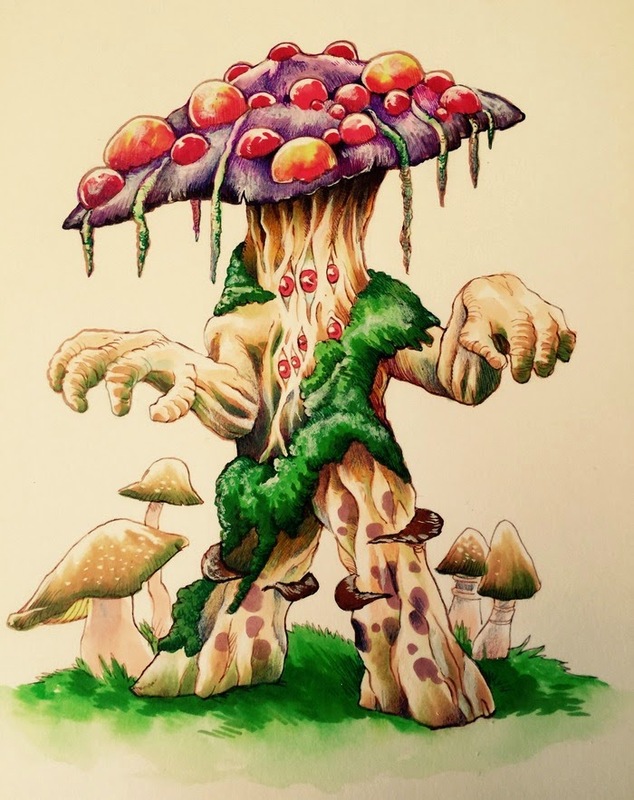 Hephesto's Forge: Fungus among us! 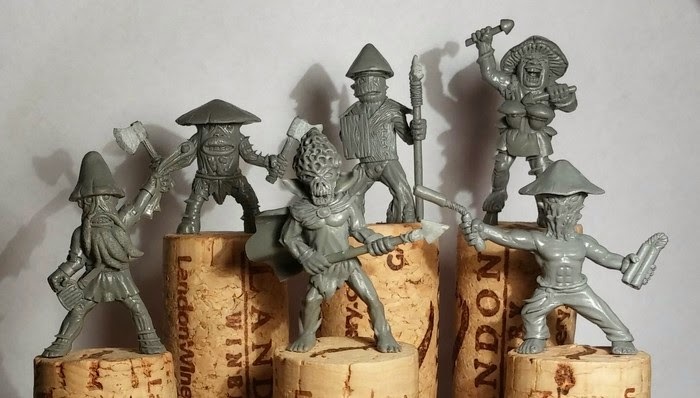 Recently been sculpting mushrooms for pretty much all my models, so when a Fungus-themed miniatures Kickstarter popped up I just had to have a closer look. So this post will be a bit of a Kickstarter highligh. I was drawn in by the rather cool sculpts, which will be cast in metal. Mica Nichols (Facebook page) is doing a great job on these! Now models are cool and all and I was figuring these would simply go into my Kings of War collection. 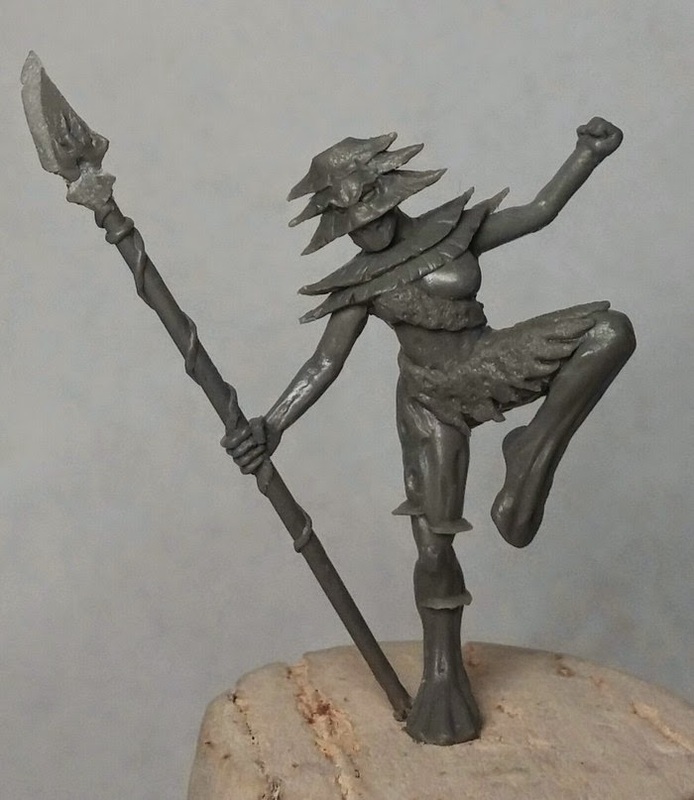 Forces of Nature will be needed a ton of new stuff once Kings of War 2.0 hits, but then it turns out these minis are getting their own rules. 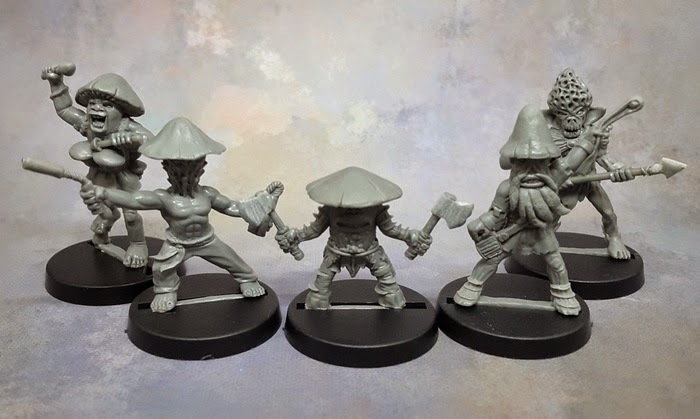 Andrea Sfiligo, the writer behind the Song of Blades and Heroes ruleset, is tackling this one, effectively creating a separate module for the minis. 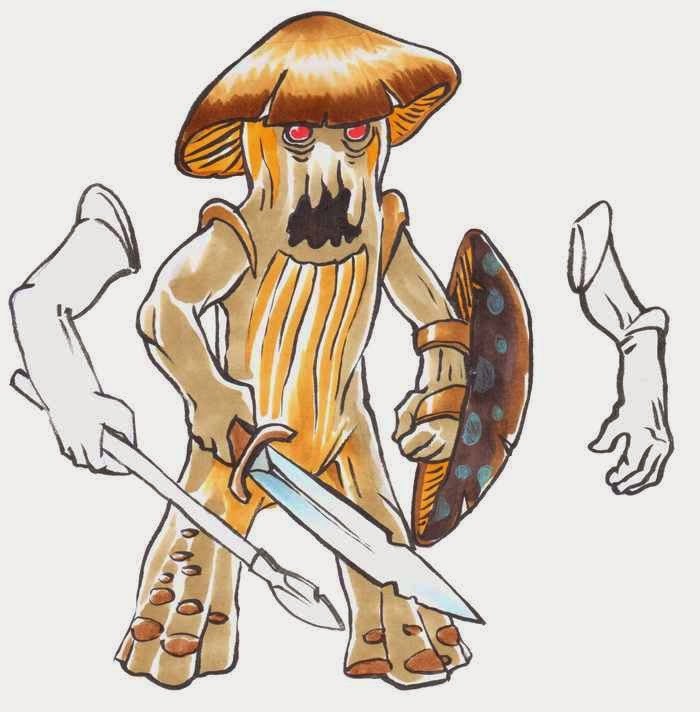 There will be several Fungus faction and a whole array of humanoid profiles to fight against them (go count as heaven). Managed to get a look at the wip rulebook and things are looking great, it's effectively an adaptation/update to the SOBH ruleset. Backers can even request a pdf copy of the beta rules to join in on the testing process! 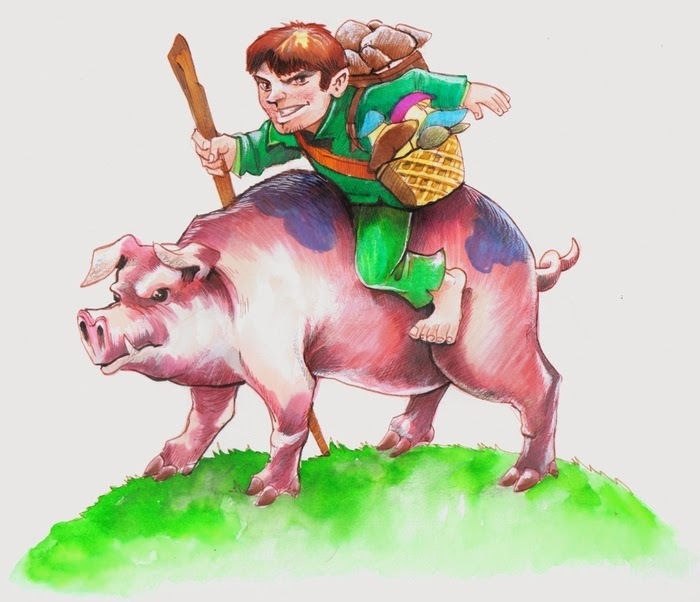 What's new in this version of the Song of Blades and Heroes rules? spells are described with tags so info about range, area affected etc is not repeated . Spells are chosen when a characters is created (you may have a number of spells based on your Q, but you need to pay points for every spell, and if you want to create a standard SOBH spellcaster just select Magic Bolt and Transfix). 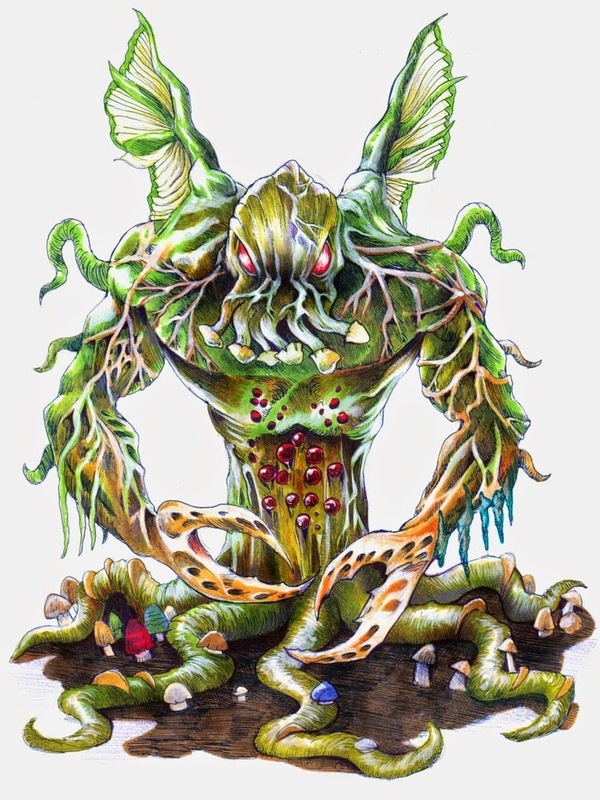 about 10 new traits, 3-4 of which are spore-related so they would apply only to fungi folk, but the others are quite generic in nature. 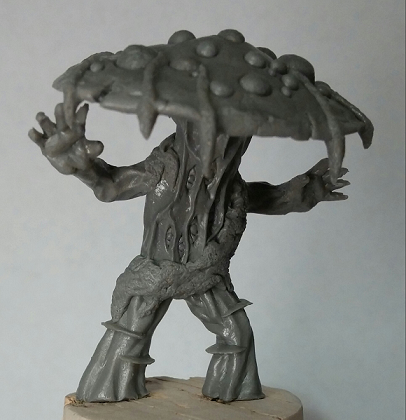 Think there's a lot of cool stuff here for folks looking for some nature-themed models, getting an extra ruleset to play these fungals in their own setting is a rather nice bonus. 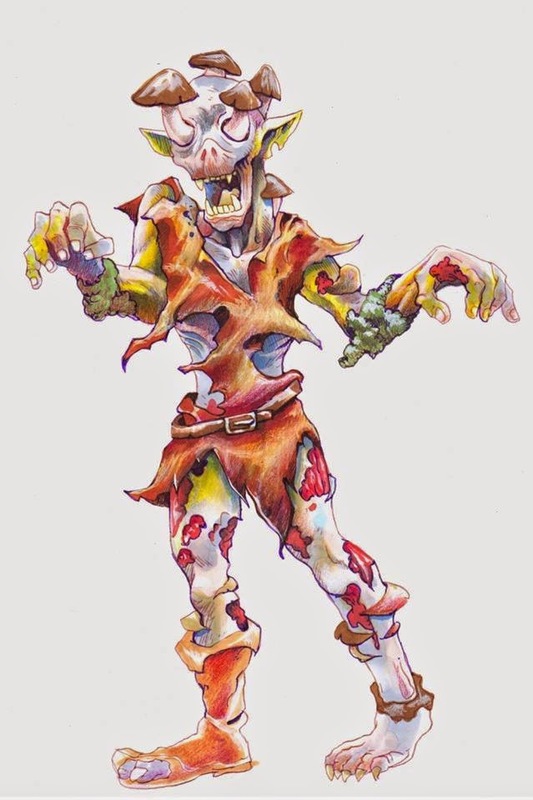 Not to mention that the rulebook is already filled with great artwork and the King deal gets better and better as more people join in on the projects. Rather curious to see where the project will go in the end, plenty of cool concept and models to be sculpted it would seem. 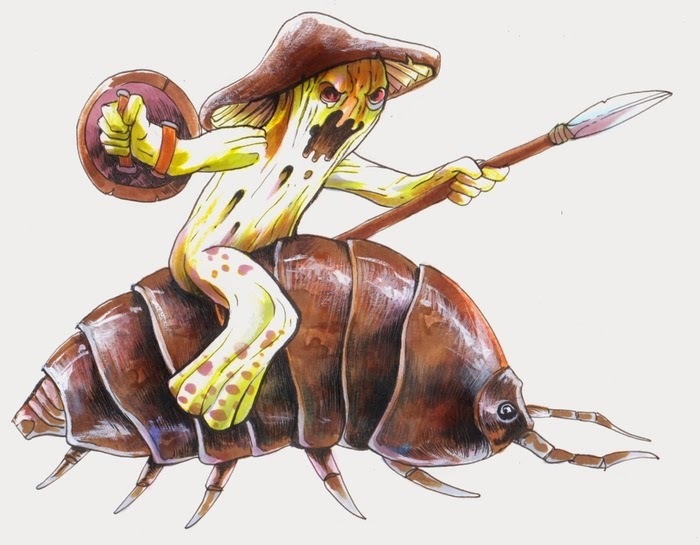 Definitely keeping an eye on that Pillbug rider! And that does it for today, back tomorrow for the biweekly update! Indeed. Was initially planning on building a nice, big diorama unit for use in Kings of War, for their Forces of Nature faction. Thinking having a little warband on the side to use the actual rules will be fun as well, particularly given the different fungal factions!